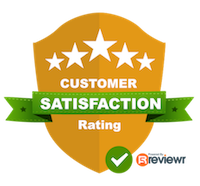 Please know I have built a reputation for client satisfaction, and I am devoted to making your move as easy as possible. You will have the added benefit of working with an agent who understands your needs when buying real estate, selling real estate, or relocating. Finding the right home to buy is only the beginning. 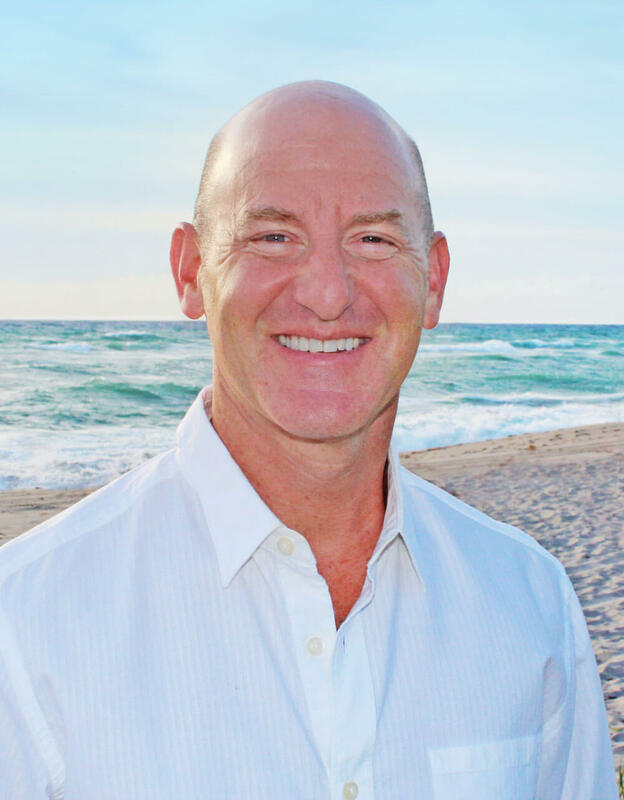 I will assist you every step of the way to ensure your new home purchase in Jupiter or Palm Beach Gardens is a smooth one. 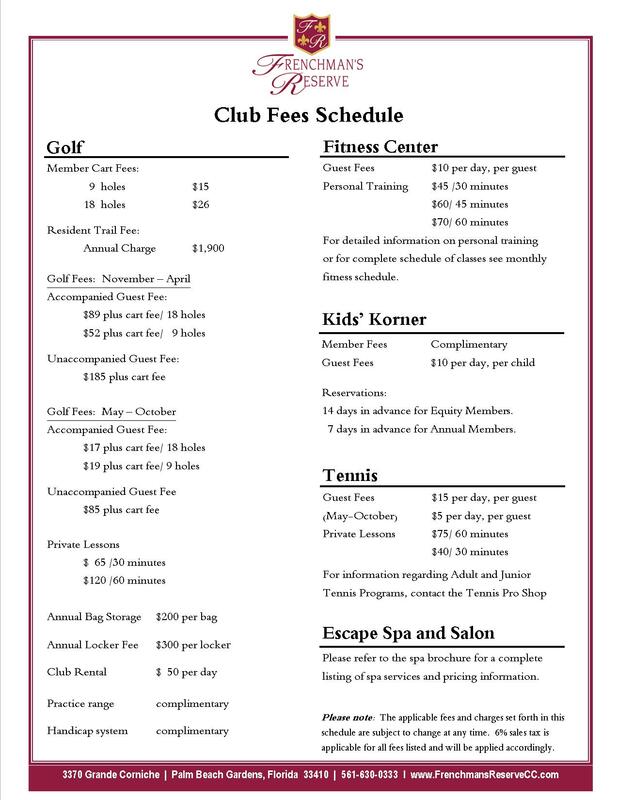 Country Club membership cost can be complicated and costly. 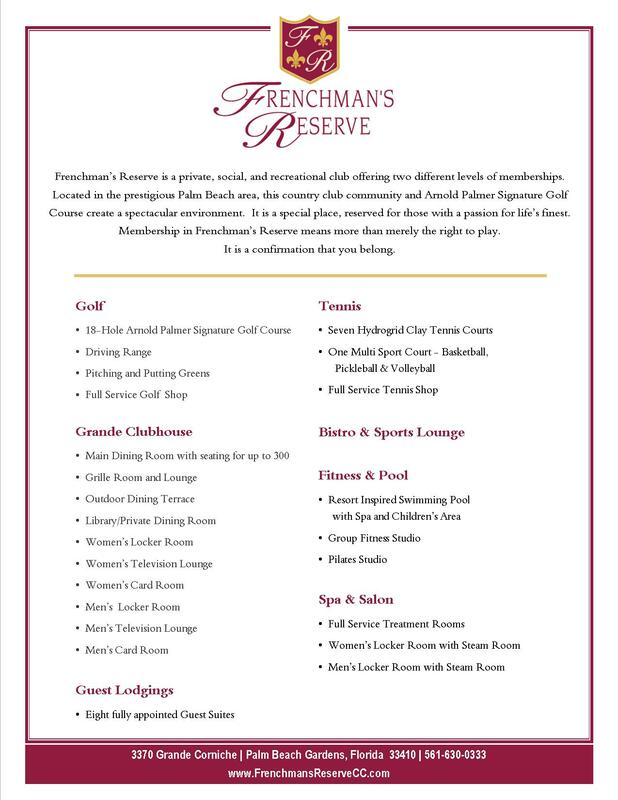 Be sure to review this information to ensure your membership cost does not exceed your desired budget and call me today for more information.